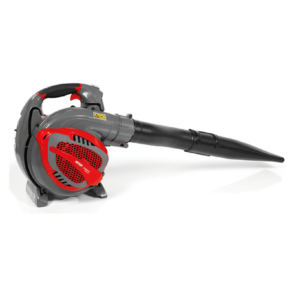 Quiet powerful performance, driven by a turbine fan. 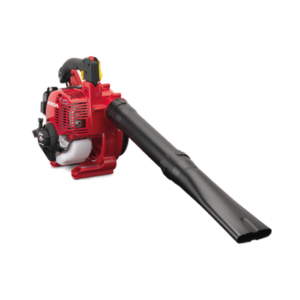 A powerful 25cc leaf blower with cruise control and adjustable air velocity. 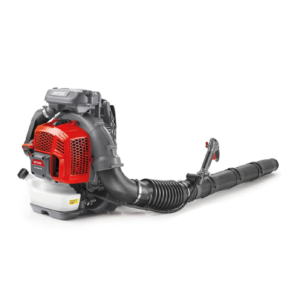 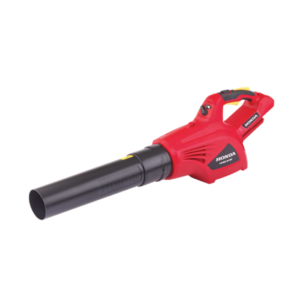 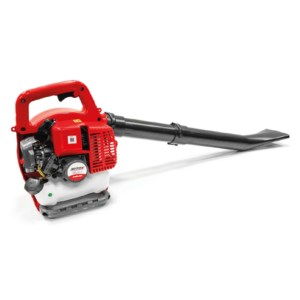 A powerful lightweight petrol leaf blower suitable for home/landowner. 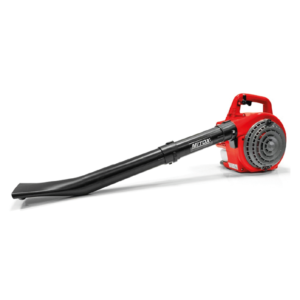 A new great value petrol leaf blower. 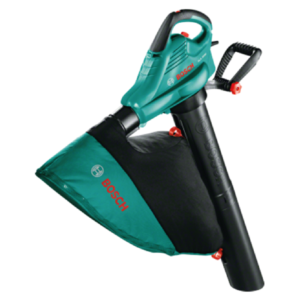 A great value petrol leaf blower & vacuum. 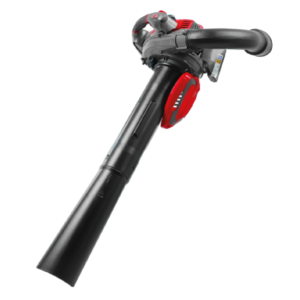 Premium, lightweight yet high performance leaf blower/vacuum suitable for the home/landowner. A backback leaf blower for the most demanding tasks. 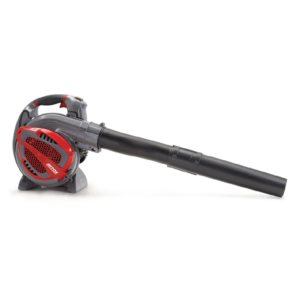 Powerful hand held blower with ErgoStart (E) for easy starting. 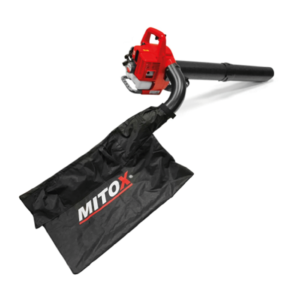 Ideal for general clear up jobs around the home and garden. 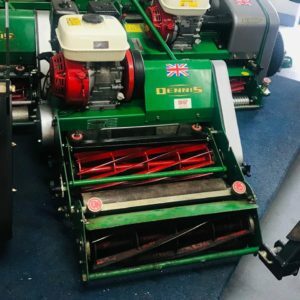 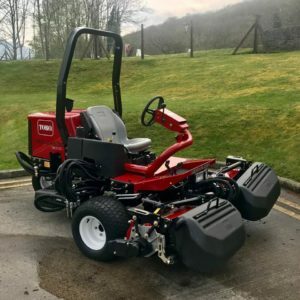 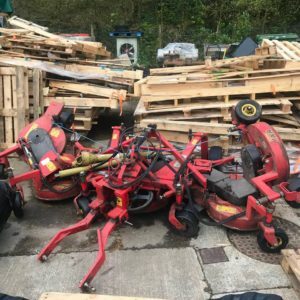 We are dedicated main dealers, service agents and parts suppliers for over 29 manufacturers specialising in five key markets: Domestic, Pro-Groundcare, Construction, Agriculture and Arboriculture.